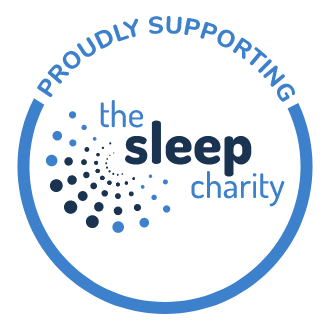 Enjoy luxurious comfort for less - huge discounts have been applied to this mattress! This product contains Geltex - an all new comfort layer that offers you the ultimate in comfort and support. 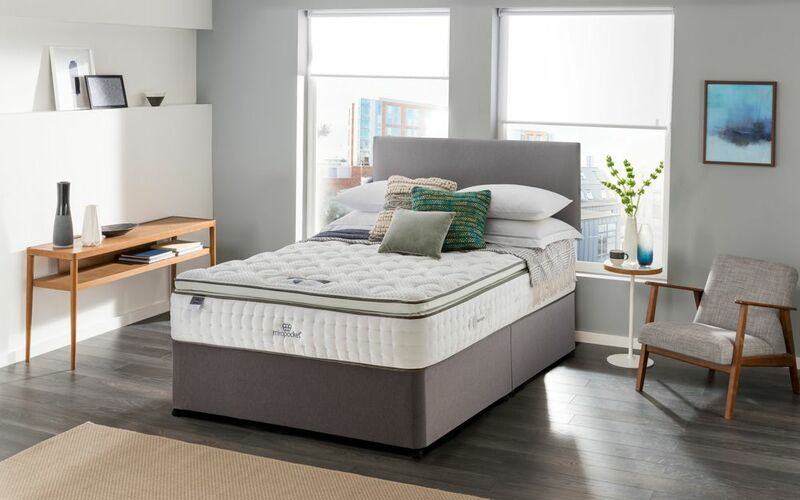 Geltex delivers triple benefits to offer the perfect sleep solution: incredible body support, ideal pressure relief and unrivalled breathability. Constructed with the additional benefit of a pillow top for extra comfort and luxury. 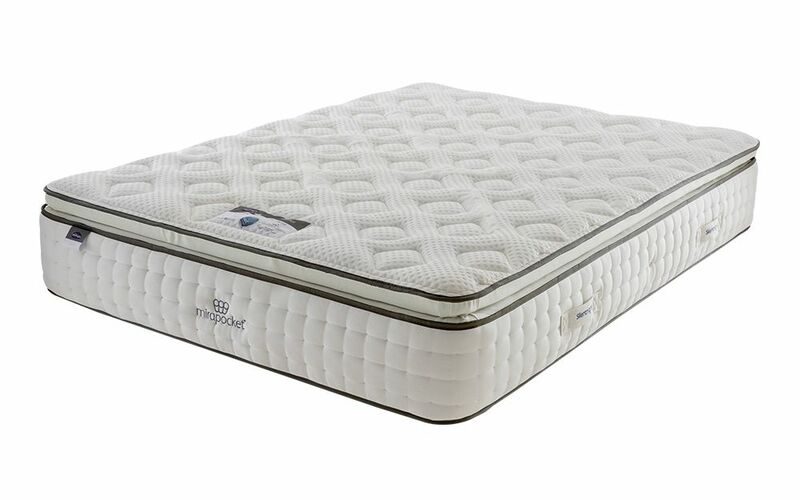 Mattress depth 34cm (13.4") approximately. 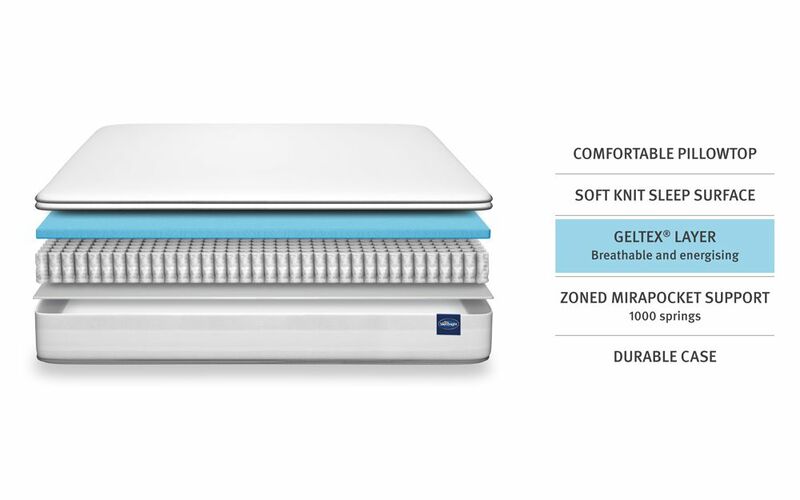 The innovative Mirapocket 1000 Geltex Pillow Top Limited Edition Mattress from Silentnight - supportive sleep you'll love! Exclusively crafted with you in mind, this limited edition mattress is the only way to end your day! Featuring 1000 individual Mirapocket springs, the Mirapocket 1000 Geltex offers targeted, zoned support for a tranquil night's sleep. Sleep right to the edge of your mattress thanks to edge-to-edge support - sleep peacefully all night long. Paired with a luxuriously deep 4cm layer of Geltex, the Mirapocket 1000 Geltex encourages correct spinal alignment combined with revolutionary pressure relief. 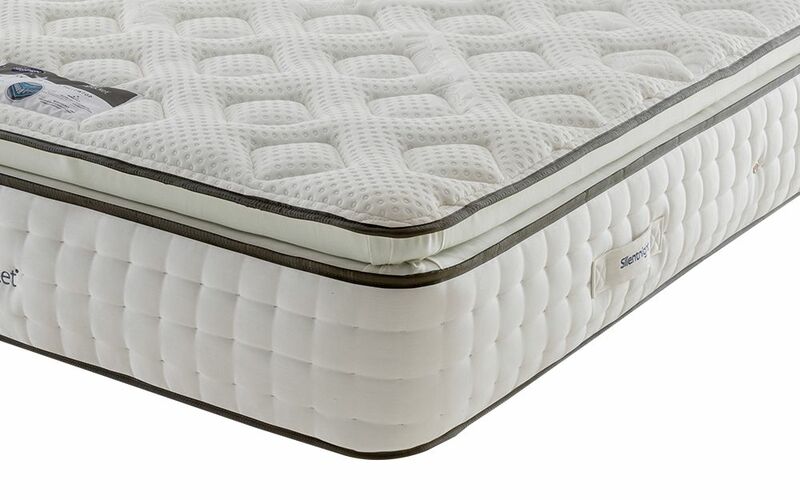 Say goodbye to overheating during the night - this mattress boasts enhanced breathability to keep you cool and refreshed, even during warm summer months! Finished with a cushioning pillow top, the Mirapocket 1000 Geltex combines advanced comfort with unrivalled support. 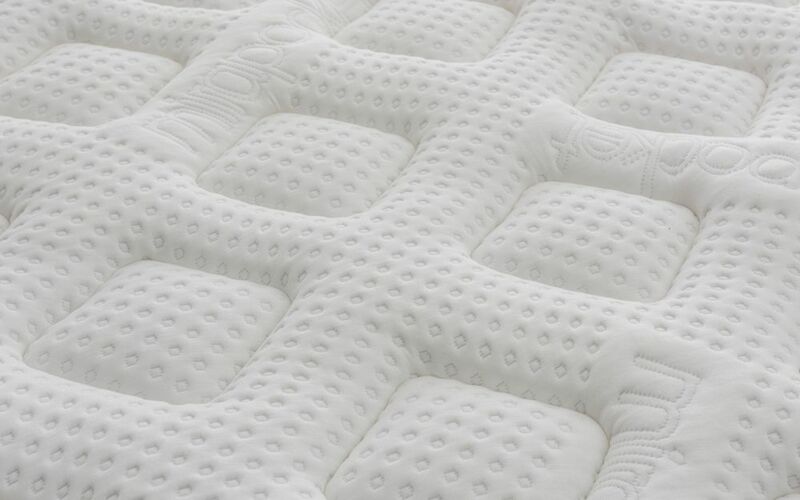 With a soft knitted cover infused with Purotex, this mattress is hypoallergenic to provide you with a clean and healthy sleeping environment, night after night. Single-sided for easy care, the Mirapocket 1000 Geltex will never need to be flipped, simply rotate on a regular basis for optimum performance. 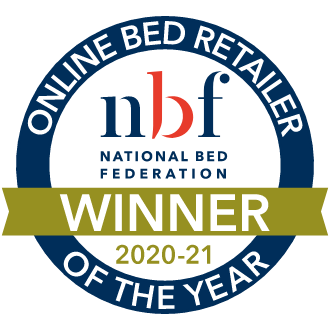 We have applied huge discounts to this mattress! Don't miss out - these savings must end soon! 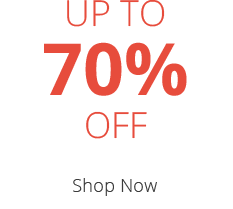 Really comfortable and excellent quality. Non I can think of.